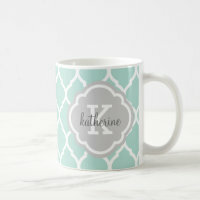 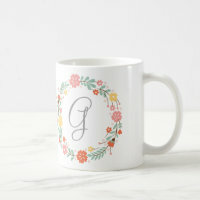 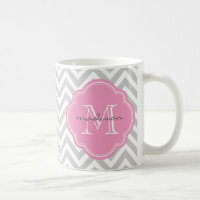 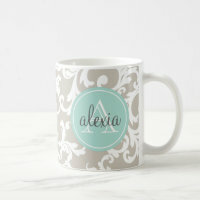 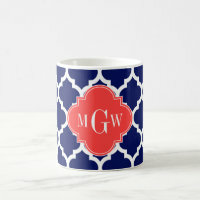 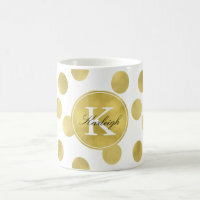 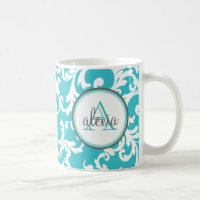 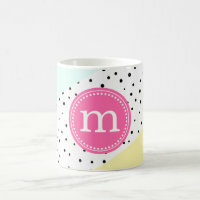 Colourful, patterned and personalised Monogram mugs from Zazzle. 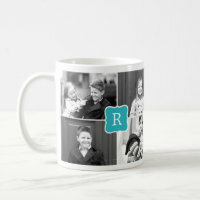 We have featured a collection of personalised mugs which are available in a range of personalised designs. 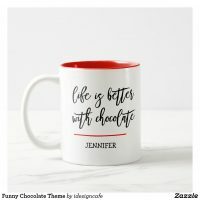 Add your own text to any mug design below and customise the colours and font type and size to make the perfect mug for you. 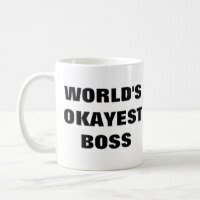 Looking for more mugs? 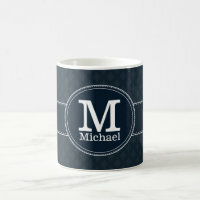 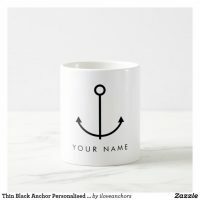 We have featured other mug designs from Zazzle including photo mugs, travel mugs, floral mugs and more.